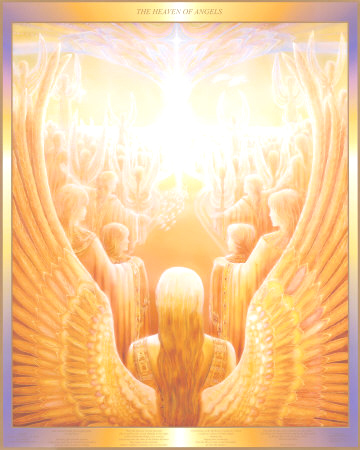 Many of you have come to this world yes to continue to heal learn and grow but also to be of Great service to the earth and humanity as they aspire to evolve, to come out of the darkness and into the light and you are all greatly GREATLY loved for this. You come to this planet with Great love light and joy to be of service to ALL, to offer and share your gifts skills and talents, much Joy my friends and love is here for you to do so thank you x. For a little time however you may not experience great acceptance love and recognition. However the more you allow your truth to integrate from within and the more you can love honor and value yourself this will be reflected and created in your reality x. Even though you are helping them/all on a concious Physical/Personality level until they awake further they may not understand love and even recognize your loving service and so it is so important to love recognize and value yourself, who you truly are and why you are here and to know that you are truly deeply loved and cherished by your family and friends on the inner-planes and those that guide and surround you each and every moment of each and everyday. “Perhaps the answer is related to geniuses being “born ahead of their time”. Many geniuses may have been considered crazy or eccentric because they thought differently from the norm. It isn’t until the world catches up to where their minds had been, that they are truly appreciated for their insight, knowledge, and wisdom. Perhaps as well, many geniuses spend much of their time alone, in their “own worlds”. I do not think most would consider “geniuses” as traditionally “social butterflies”. I think if you do the research it will identify that most were loners or spent vast amounts of their time alone enveloped in their creative process.